Unidentified Woman Gives A Great Black Theethed Smile On July.. Stock Photo, Picture And Royalty Free Image. Image 8160892. 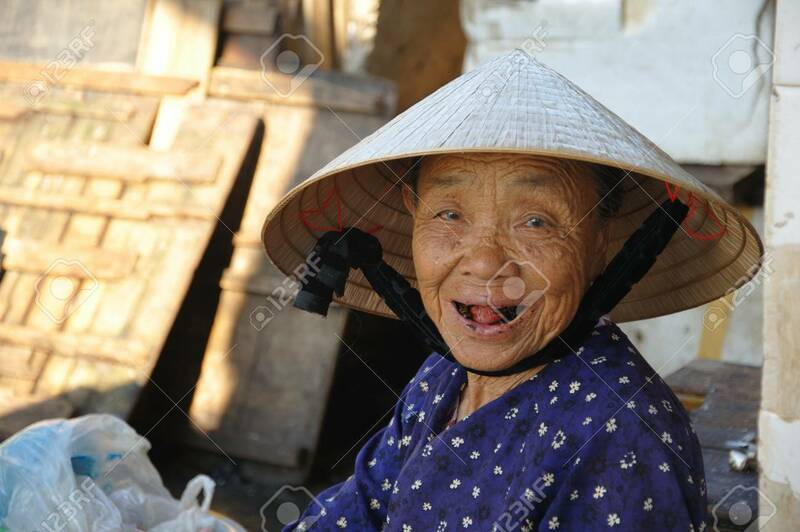 Stock Photo - Unidentified woman gives a great black theethed smile on July 12, 2010 in Hoi An, Vietnam. Unidentified woman gives a great black theethed smile on July 12, 2010 in Hoi An, Vietnam.